It’s a program the Canadian beef industry believes deals with growing consumer interest in issues like animal care and environmental stewardship. 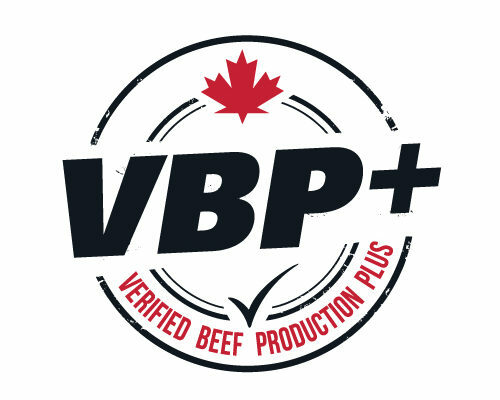 The Verified Beef Production Plus program is an expansion of the on-farm food safety program. Terry Grajczyk believes it will enable producers to publicly demonstrate their commitment to responsible stewardship of both cattle and resources. She describes it as an outcome based program. One of the key elements in the program is a verification process where third party auditors will ensure those outcomes are being met. Grajczyk says it’s been a challenge to keep the program efficient on the administrative side and low cost and practical for producers while still meeting credibility and user requirements. She believes they’ve done that. She’s also confident the Verified Beef Production Plus program will meet the requirements of the Canadian Roundtable on Sustainable Beef’s framework, once it’s designed, with little or no modifications. The Beef Cattle Research Council will be running the program along with the provincial cattle organisations across the country. Spokesperson Terry Grajczyk calls it an outcome-based program. Grajczyk says those outcomes will be verified by third party auditors. Grajczyk says the program responds to growing consumer interest in those issues.